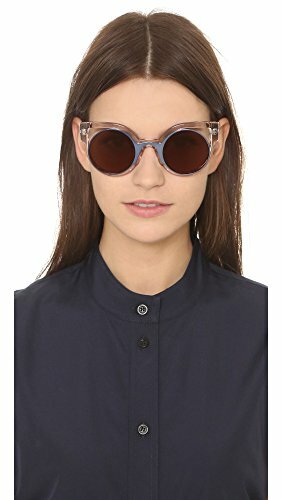 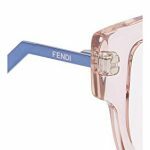 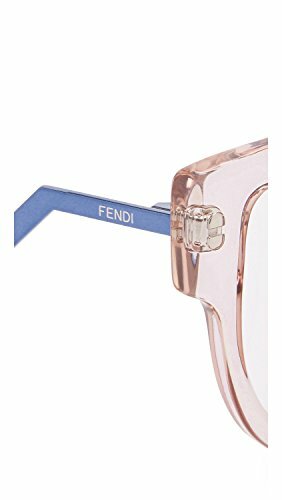 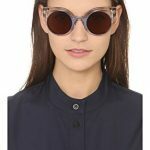 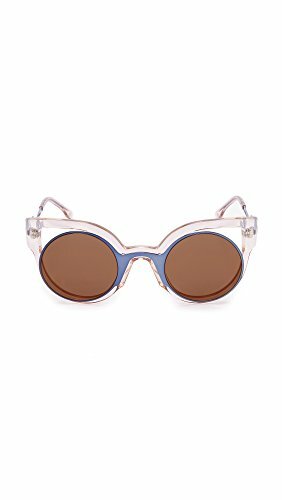 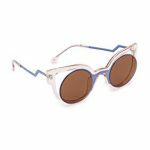 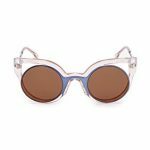 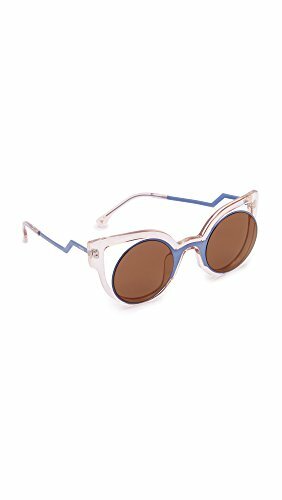 Retro-futuristic Fendi sunglasses in a bold mix of glitter and metallic sections. 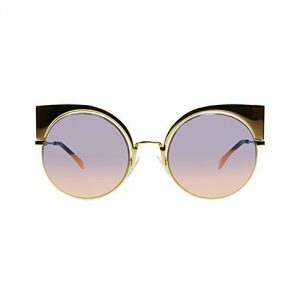 Angled cutouts border the round lenses. Cases and cleaning cloth included.